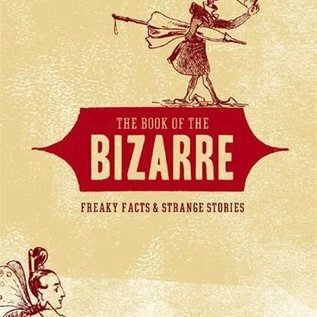 The Book of the Bizarre is a veritable treasure trove of startling and stranger-than-fiction trivia that spans history, continents, even worlds. Never before have so many frightful facts been gathered together in one place. 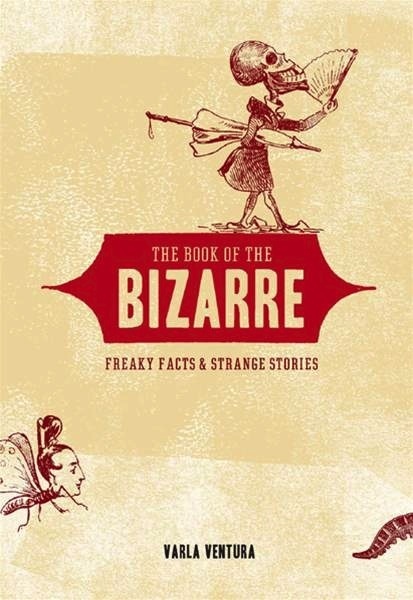 Teeming with the strange, the shocking, and the downright fantastic, this book is designed for the depraved, out-landish enough for the eccentric, and freaky enough for even the hardest trivia nut.